The Student Alliance for Prison Reform Is A Network of Students and Student Organizations From Universities Across The Country With The Mission of Supporting Initiatives To Bring About Change In The US Criminal Justice System. Absolutely Innocent, Inc. is a 501(c) 3 Nonprofit Organization Serving Wrongfully Convicted Persons In New York and Their Families. Founded and Run By Individuals Who Were Themselves Victimized by Wrongful Convictions, Absolutely Innocent Offers Hope and Practical Assistance to Wrongfully Convicted Prisoners Seeking Exoneration, and To Their Families Offers community, a platform for mutual support, and education. The Center for Returning Citizens (TCRC) assists returning citizens in the transition from incarceration to society by providing job training, housing assistance, counseling services, legal aid, and referrals. 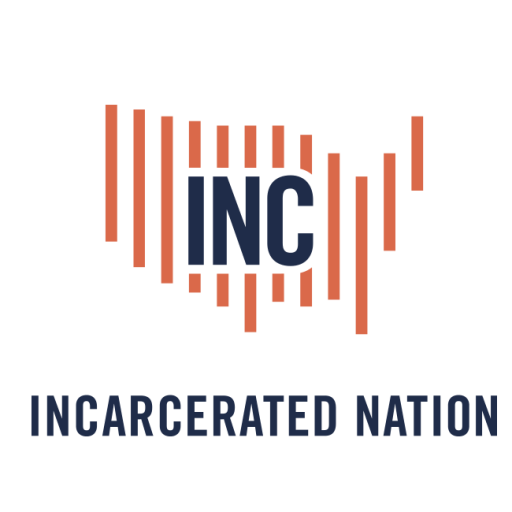 TCRC helps individuals, families and communities with the adverse impacts of incarceration. For 23 hours a day for months, years, even decades, some 80,000-100,000 adults and youth are held in solitary confinement in U.S. prisons, jails and detention centers. On the 23rd of every month, people across the U.S. are joining in actions to call for an end to the torture of solitary, at the recommendation of people incarcerated in Pelican Bay prison who led the momentous hunger strikes in California prisons. We invite you to join the Together to End Solitary campaign. The goal of the Campaign for Alternatives to Isolated Confinement (CAIC) is sweeping reform of New York’s use of solitary confinement and other forms of extreme isolation in state prisons and local jails. Isolated confinement involves confining people in a cell for 22 to 24 hours a day without meaningful human contact, programming, or therapy. This practice is ineffective, counterproductive, unsafe, and inhumane, and it causes people detained in these conditions to deteriorate psychologically, physically, and socially. Despite these facts, New York utilizes isolated confinement at rates well above the national average. JAC is a coalition of activists that includes formerly incarcerated and currently incarcerated people, family members and other community members who are working to promote human rights, dignity and safety for people in New York City jails. Our goals include: 1.) Increasing transparency in DOC policies in NYC jails & accountability for DOC practices and abuses. 2.) Ending the use of solitary confinement (SHU, the Box, the Bing, punitive segregation) in NYC jails and opposing the DOC’s planned increase in solitary confinement cells. 3.) Addressing the physical and mental health needs of people in NYC jails and ensuring access to continuing care in the community upon release. 4.) Advocating for more rehabilitative services in NYC jails to promote reintegration. 5.) Fighting against the racist and discriminatory policies leading to mass incarceration. ANYONE CAN JOIN: WE WELCOME ALL.